Toni Braxton to star as Darlene Love on the networkds first scripted TV Film. My Name Is Love. The Darlene Love Story wont premiere until Decemeber on the Own Network. Still, the buzz is spreading like wildfire since Superstar Toni Braxton signed on for the leading role. The making of this TV Movie is the first scripted one of its kind on the Own Network. What makes it really special is it's purpose. Honoring the legacy of an iconic musical figure who found her voice in music. The significance proves that legends can truly be forever young. Movies are another way to keep history alive for generations to come. Darlene Love is blessed to be alive and able to watch the documentation of her legacy on camera. Love has worked with The Queen of Soul Arethea Franklin and Bruce Springsteen in her lifetime. What an honor! be just the right avenue for Braxton to breathe new life into her own legacy. Especially with her Sugar Sister Tamar Braxton arising from the dust of a long hiatus from music, making lots of noise with her Sugar song and her baby, baby. 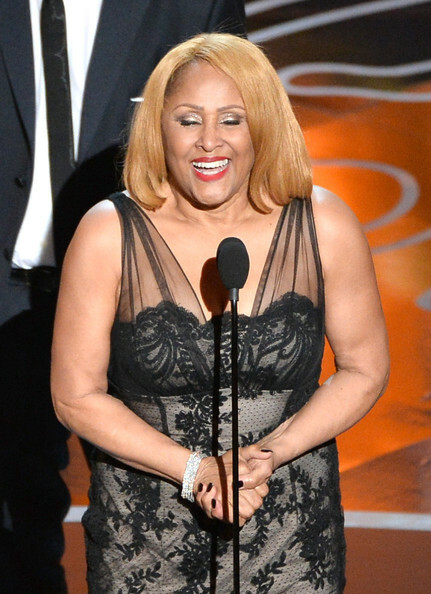 Darlene Love is one of many talented Artist who have made contributions to the Music Industry. Though I've only recently learned of Loves musical voice, I'm looking forward to sharing her journey. Now for the good stuff! I got turned on to Strawberry Letter 23 by Kelis, who shared it on her BBC playlist. Now it's my turn to hopefully put you onto something you never heard before today. Press Play to hear Darlene Love sing Today I Met The Boy I'm Going To Marry.